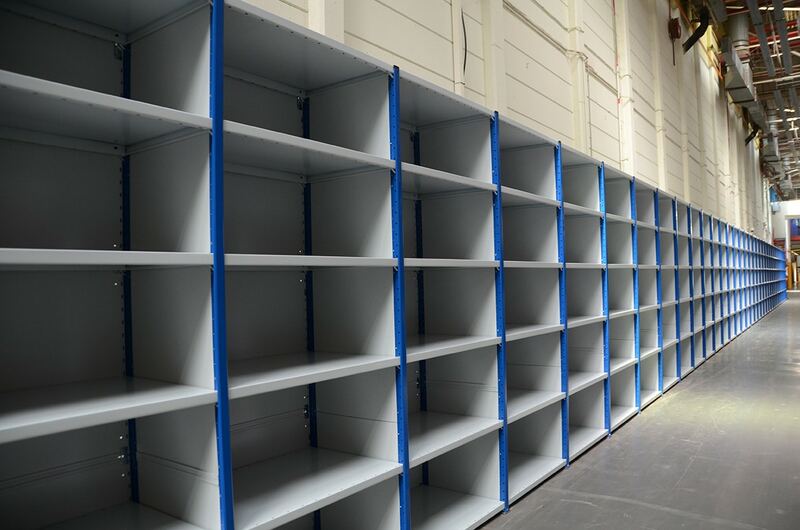 Shortspan shelving systems (also referred to as boltless shelving) are commonly used within wholesale, warehouse and manufacturing environments and can be configured into single tier, double tier, multi tier or mobile configurations- depending on your requirements. Capable of supporting up to 200kgs and with shelf widths ranging from 900mm-1300mm, shortspan shelving is ideal for storing small items, and with depths ranging from 300mm-600mm, you can chose which shelving structure is suited to your business requirements. Shortspan shelving systems are completed with an array of accessories such as dividers, bin fronts, lockable doors, closed back and sides etc. Supports up to 200 kg per shelf. Array of accessories such as dividers, bin fronts, lockable doors, closed back and sides etc. Multi-tier or mobile configurations available.